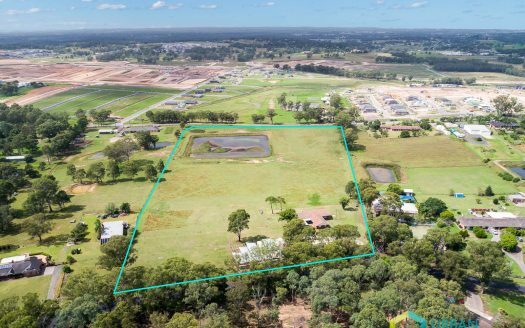 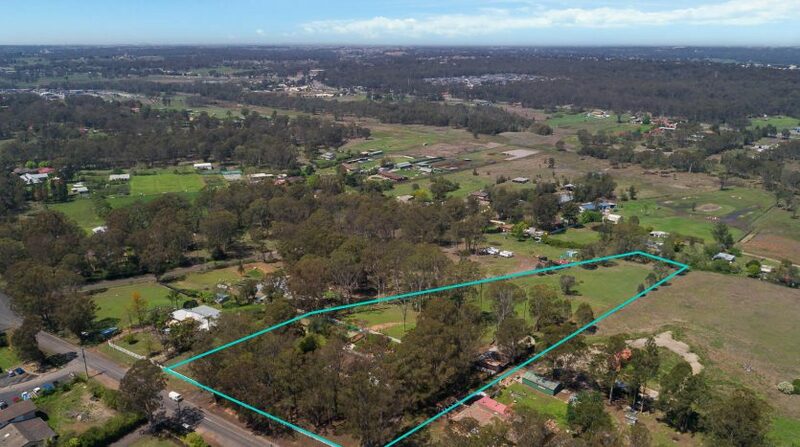 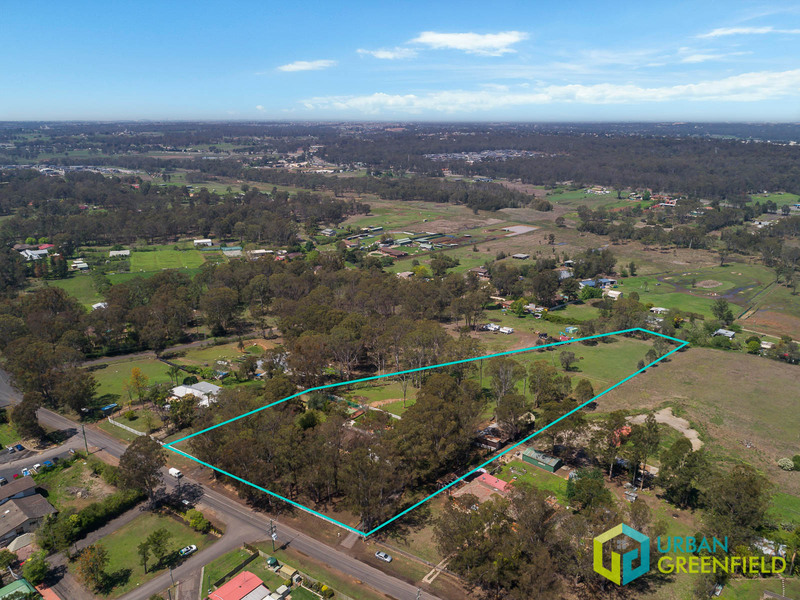 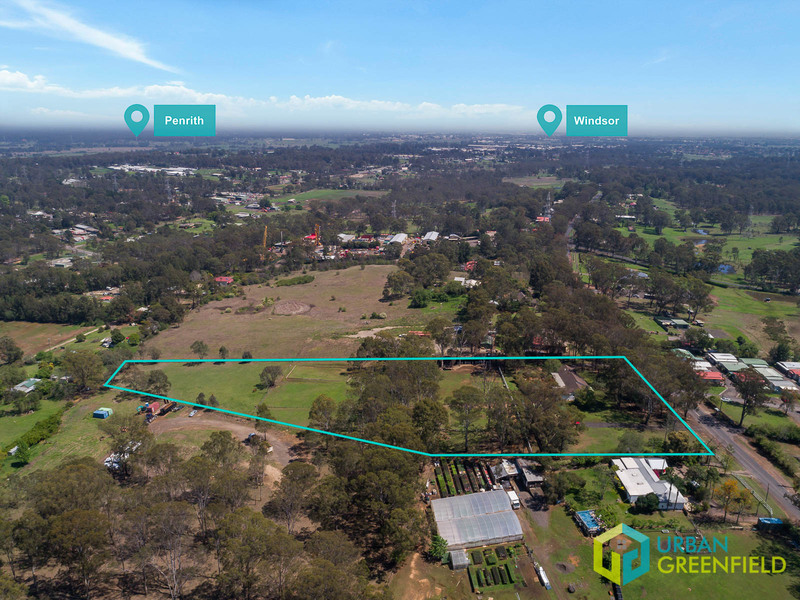 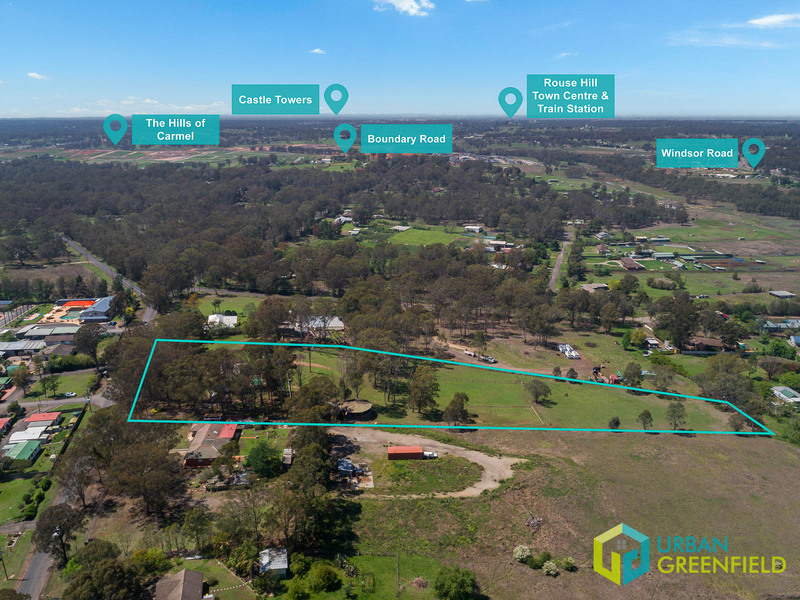 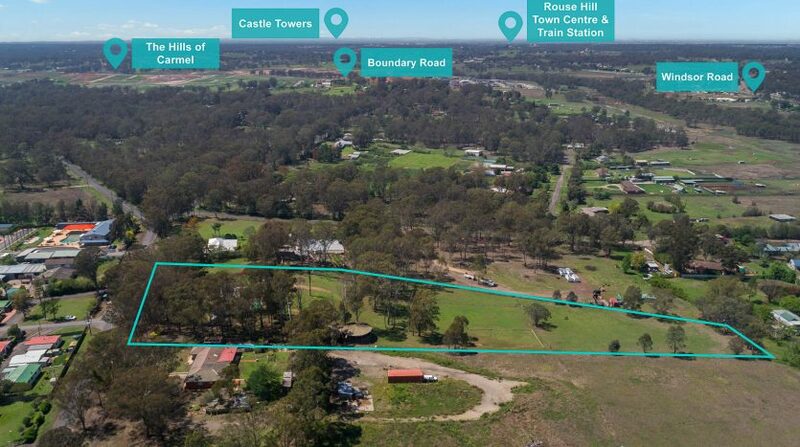 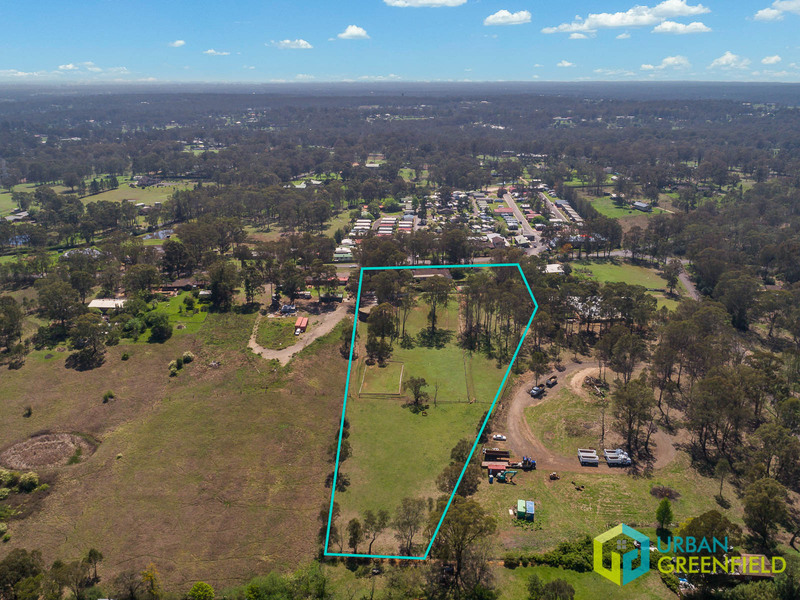 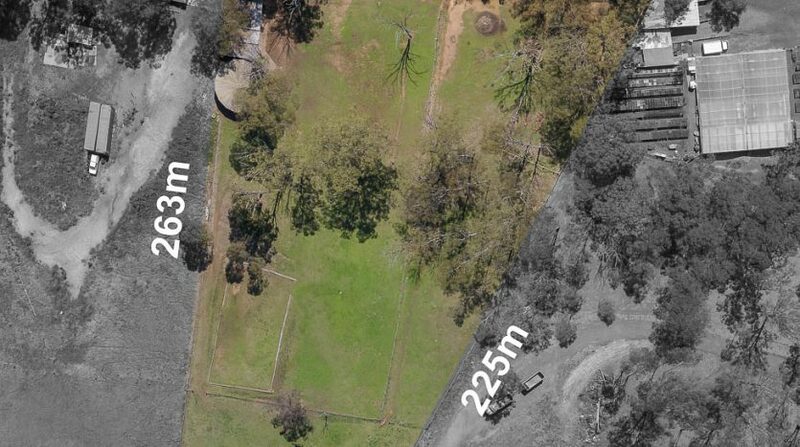 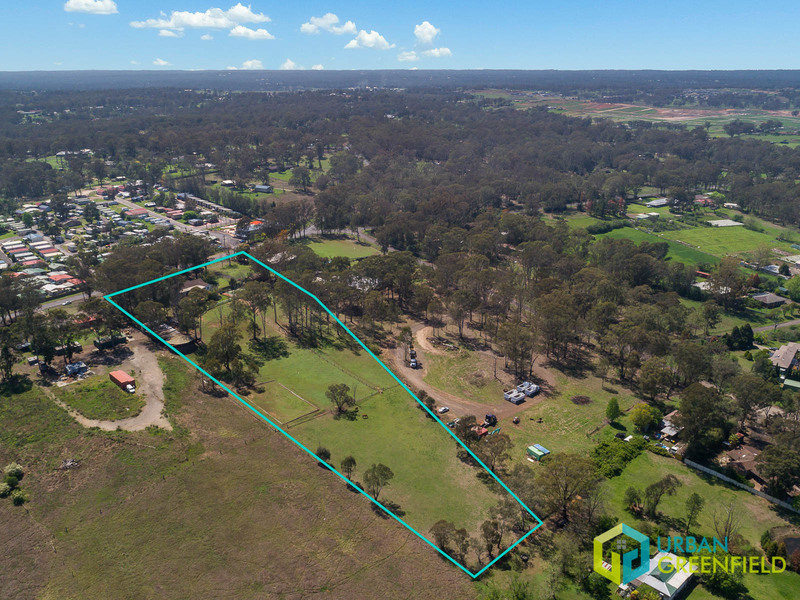 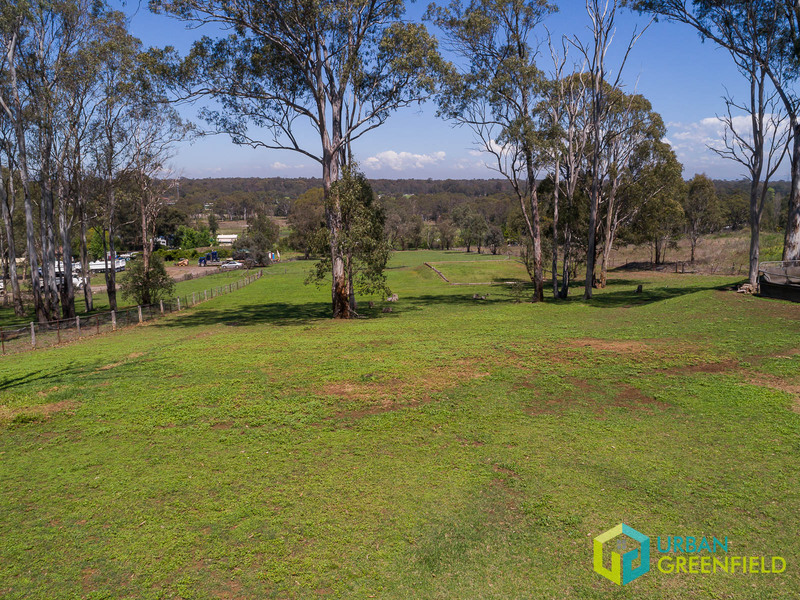 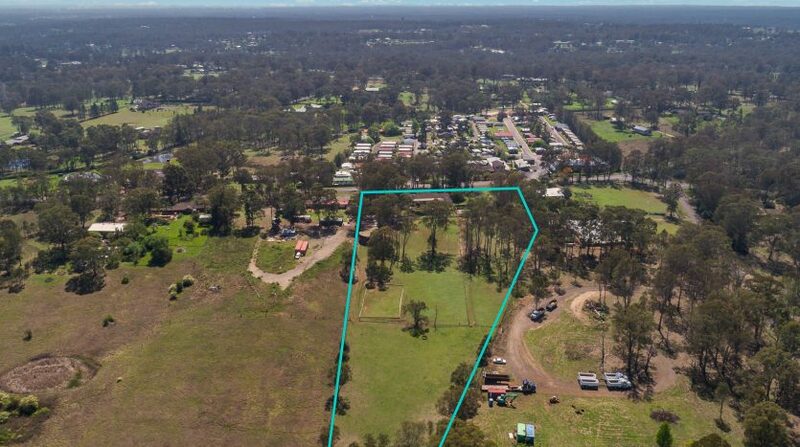 Situated in the rapidly expanding North West Priority Growth Area, this prominent 5-acre, development opportunity in Vineyard (Stage 1) provides developers with an opportunity to capitalise on R2 Low Density Residential land with parts of Public Recreation for Passive Open Space (park). 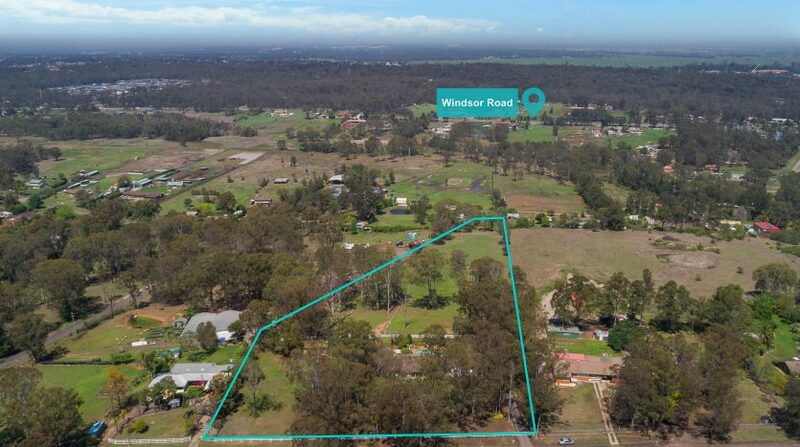 Conveniently located only minutes’ from Windsor Road, the proposed Outer Sydney Orbital and a short commute to Vineyard Rail Station and the future Sydney Metro Northwest. 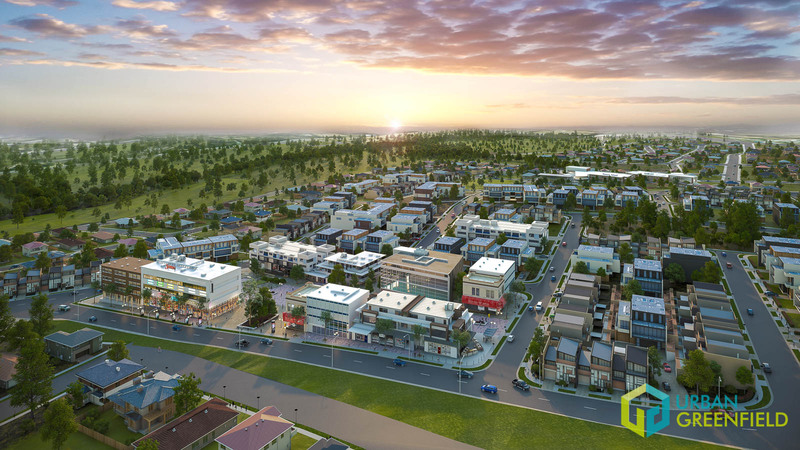 Adjacent to the fashionable Box Hill Precinct and only a 7-minute drive from Rouse Hill Town Centre, Vineyard (Stage 1) will provide newly rezoned development land for an additional 2,400 homes to accommodate approximately 7,400 residents. 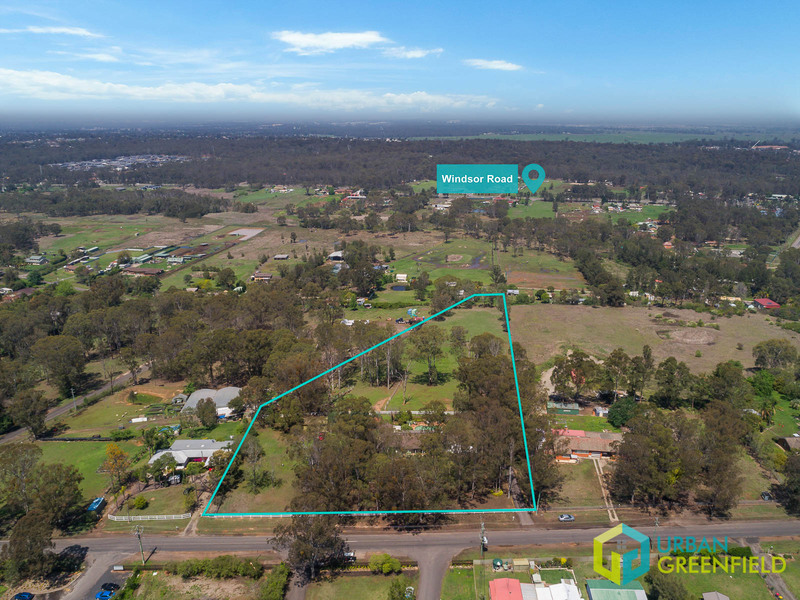 This exceptional R2 Low Density site is in within walking distance to the proposed primary school and the future village centre, shops and cafés. 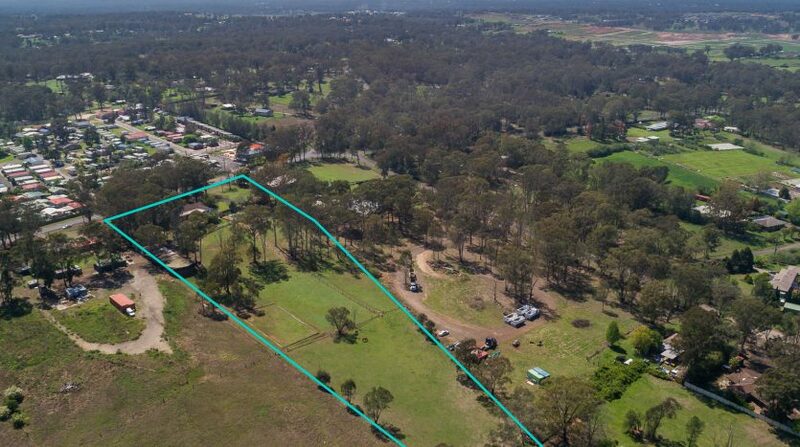 Providing 94 metres of road frontage to Commercial Road, the site has a depth of 263 metres (right boundary), and a rear boundary of 35 metres providing a total land area of 20,230m2 or 5 acres. With a northerly aspect, the land is slightly undulating falling towards the Killarney Chain of Ponds Creek with the entire site being above the 100:1 year flood line. 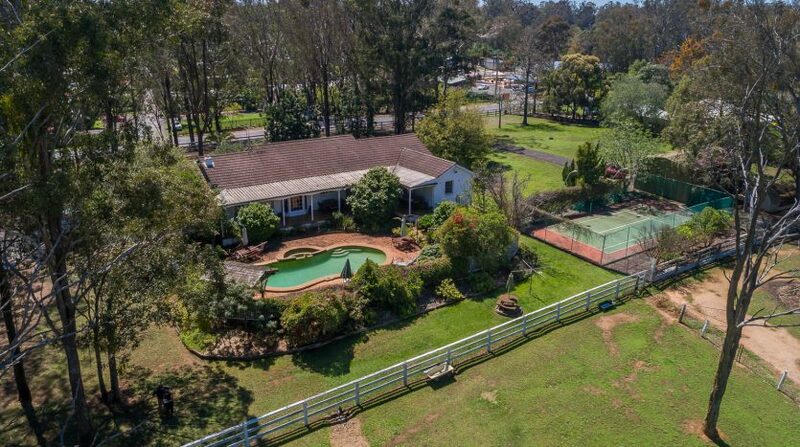 In addition, the site contains a quality single-storey residence, in-ground pool, fully fenced tennis court, stable facilities and dressage arena. 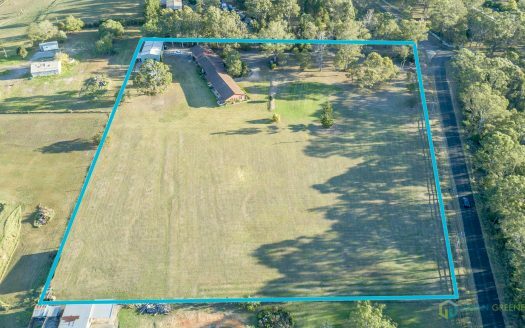 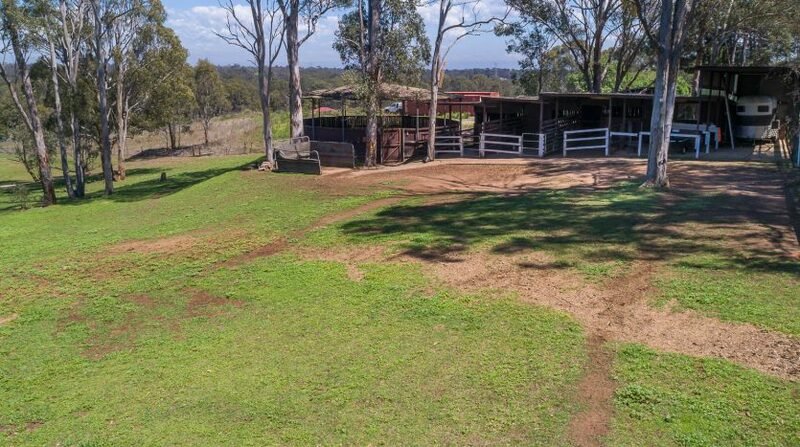 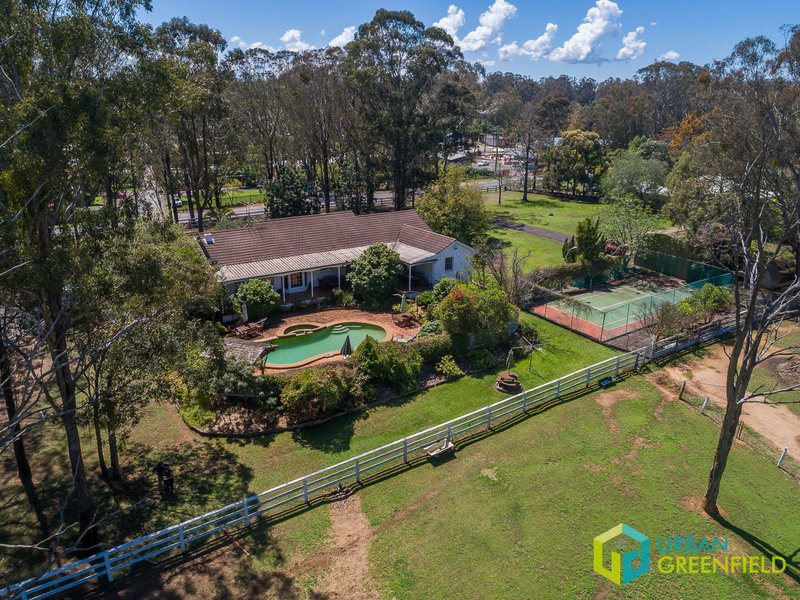 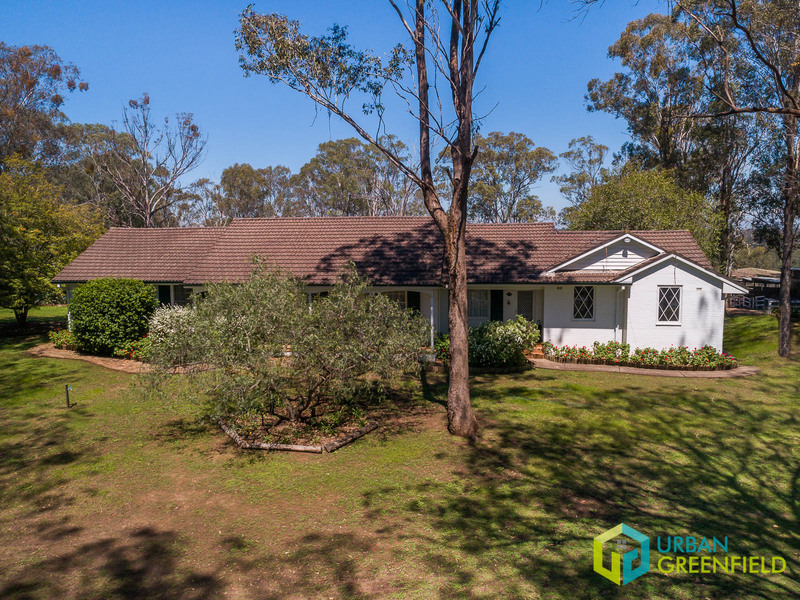 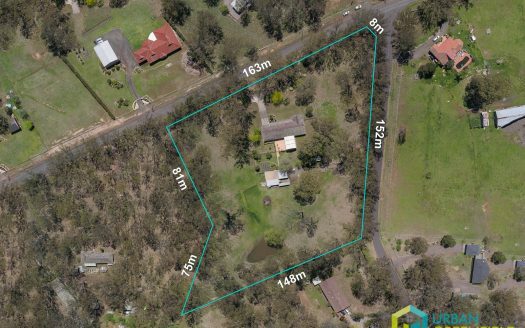 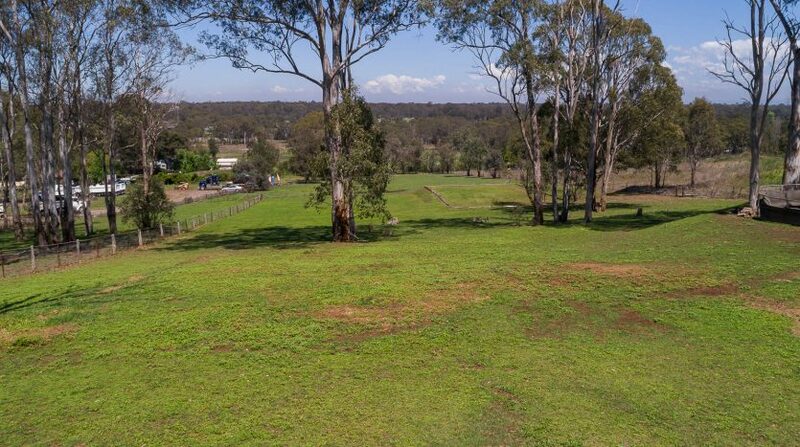 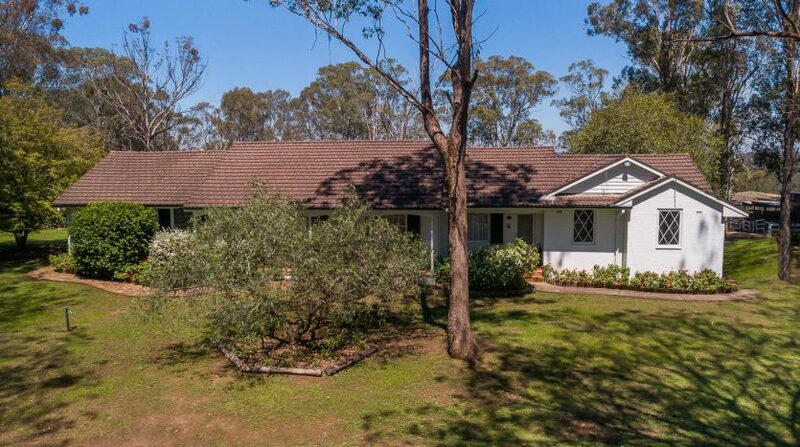 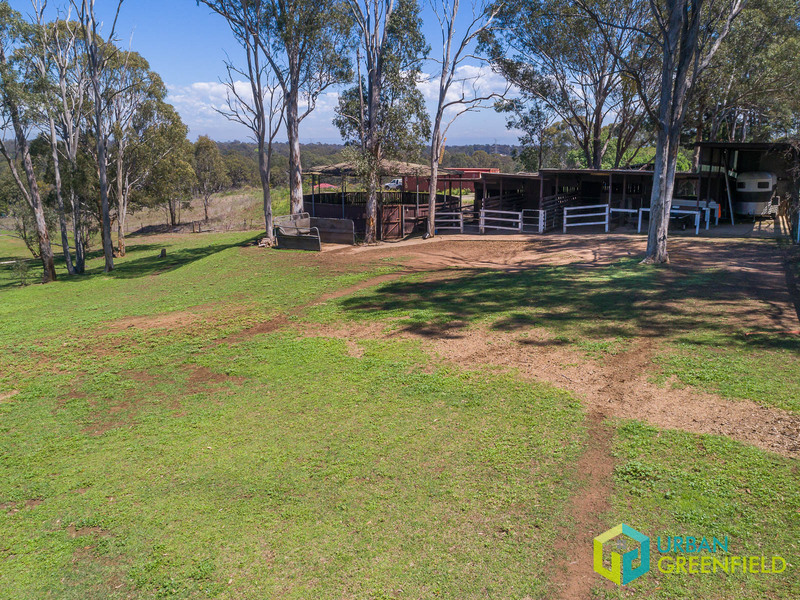 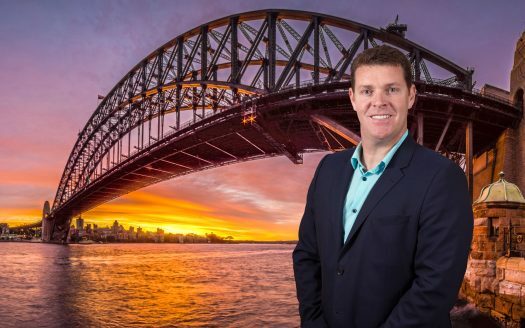 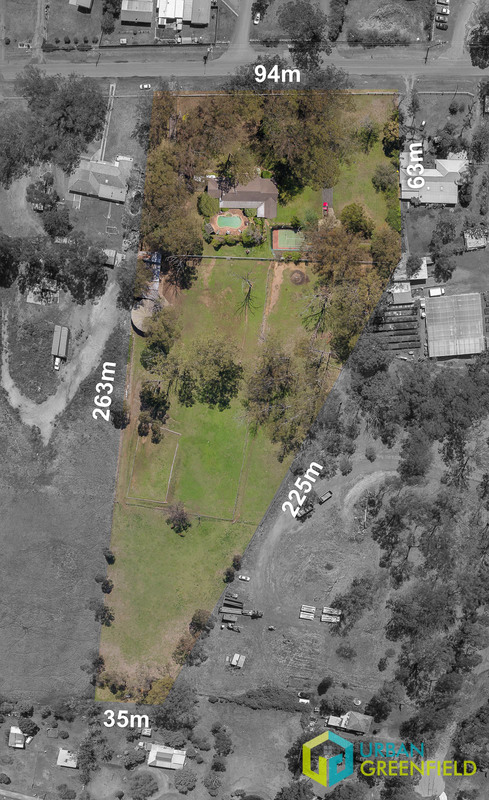 This sought after location has access to current and future services including connection to the Sydney Water Network, Telstra, NBN and single-phase electricity supply. 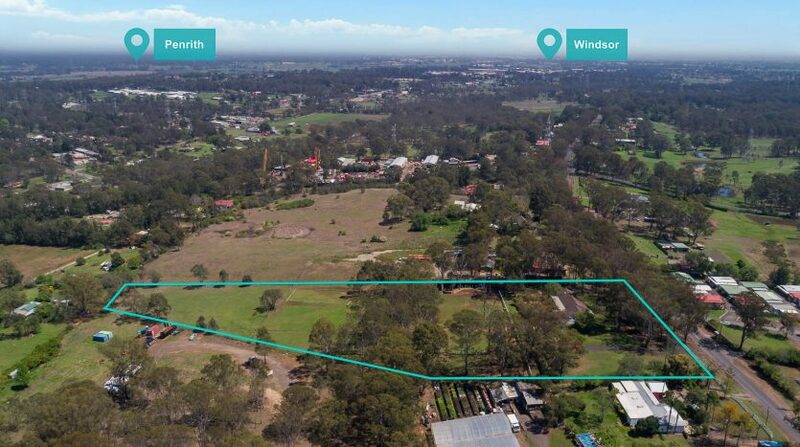 This outstanding opportunity presents developers with the prospect of securing premium R2 Low Density Residential land within the Vineyard Precinct, while exploring the vast array of possible development opportunities right in the heart of the thriving North West Priority Growth Area.